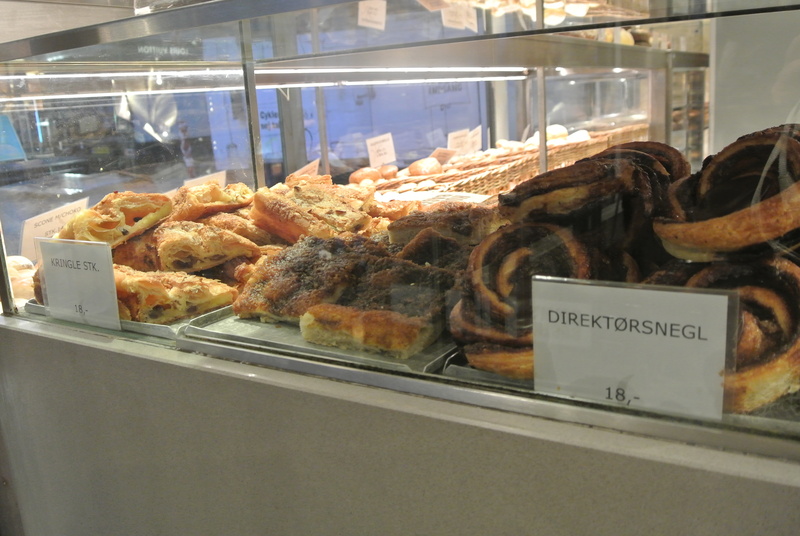 I know what you’re thinking, and no, I did not visit every single bakery in Denmark but I wish I had! 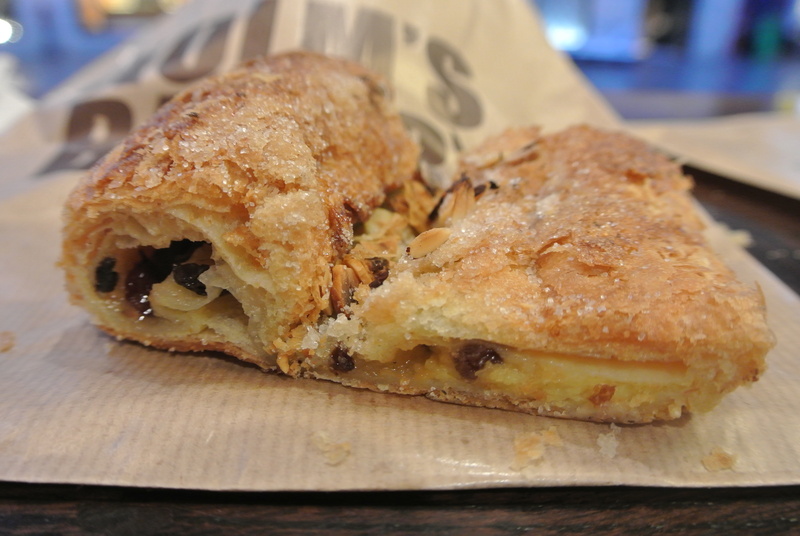 Don’t get me wrong, France is still my number one love when it comes to pastries and sweets but who knew Denmark would have such a sweet tooth. 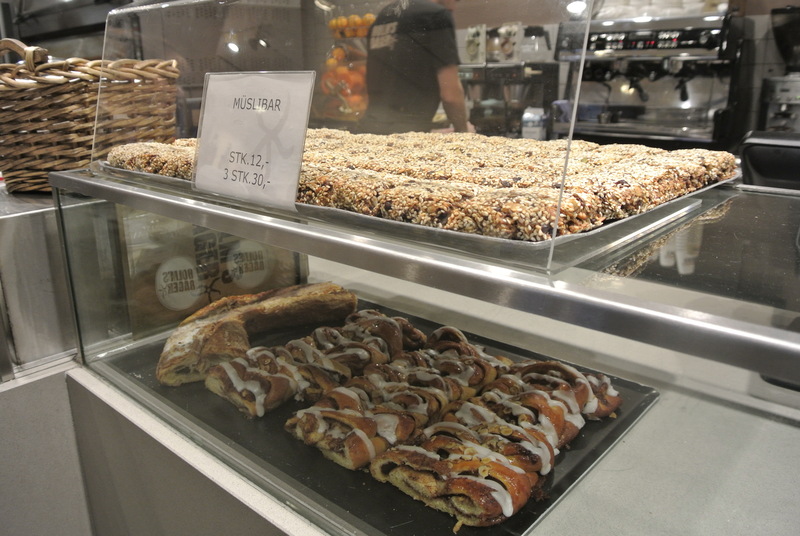 They know how to incorporate grains and I love their hearty breads. 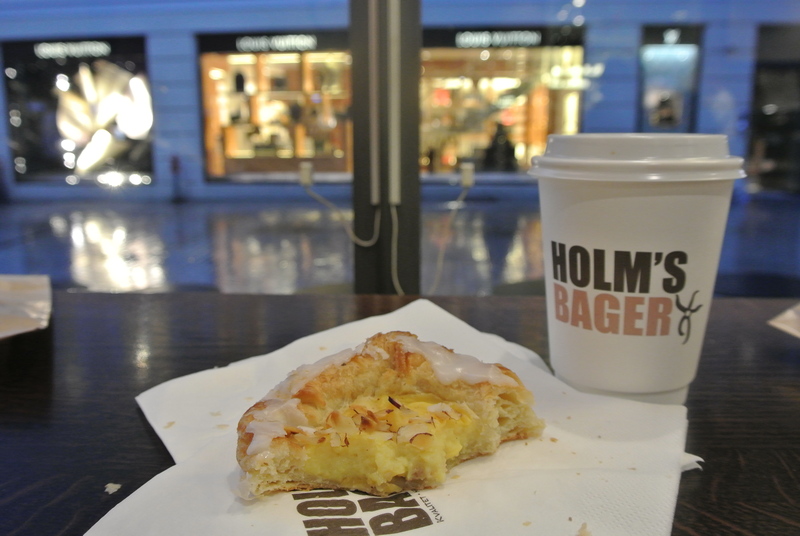 One particular bakery located in Illum department store in Copenhagen was probably my favourite, Holm’s Bager, and I think we went there at least once a day during our stay. 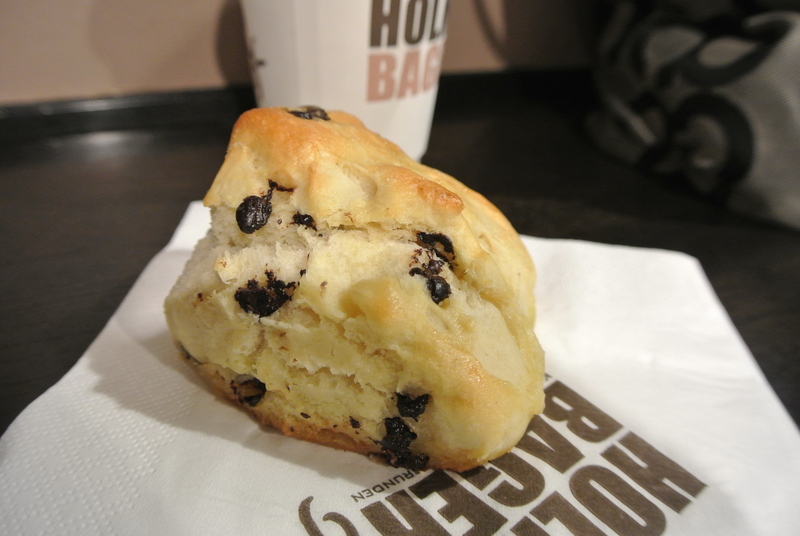 I ordered at least three pastries each time and tried something new on each visit but it still wasn’t enough. I’m just going to have to go back to Copenhagen! 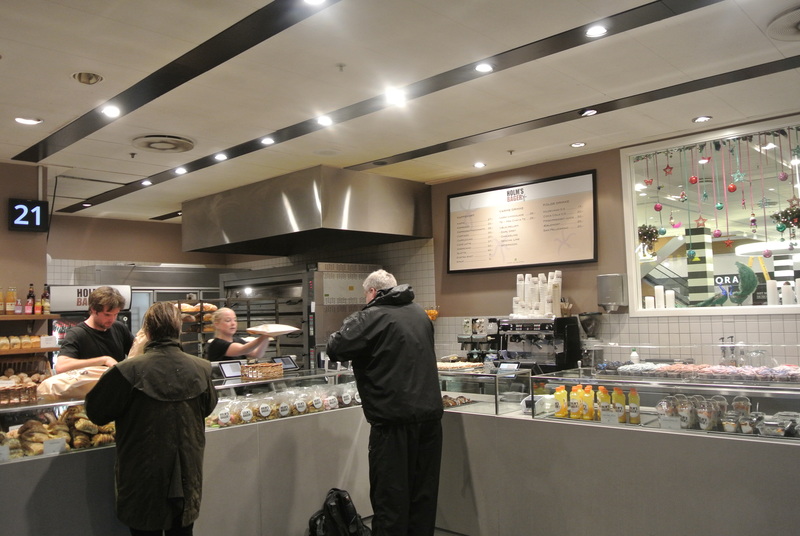 Inside Holm’s Bager located at street level on the corner of the main square. 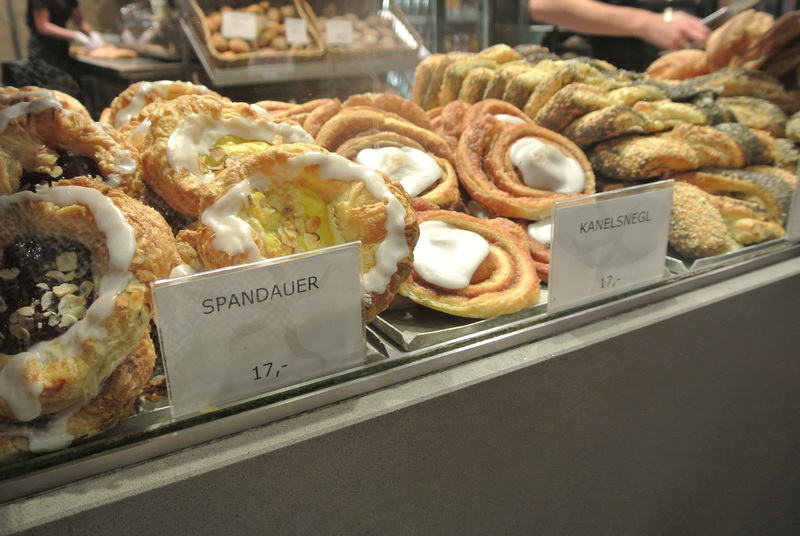 Taking some big bites of spandauer. 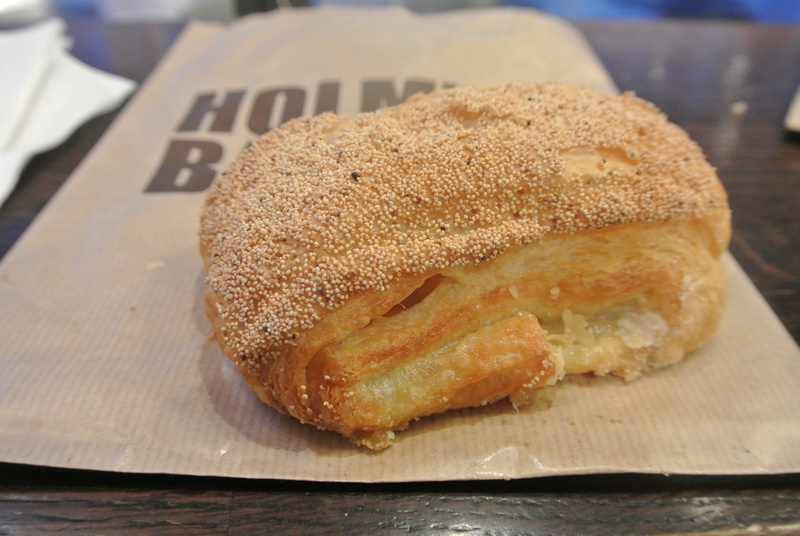 A delicious sweet sugar puff pastry. 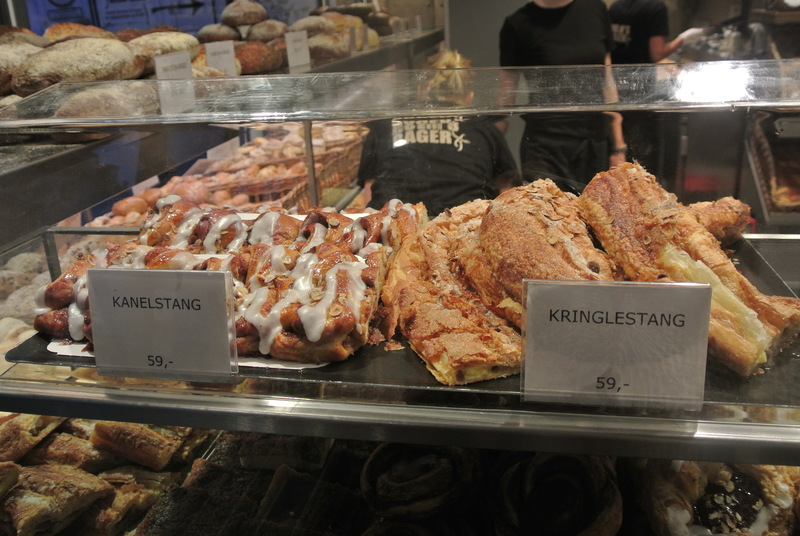 Looks like a Danish version of strudel. 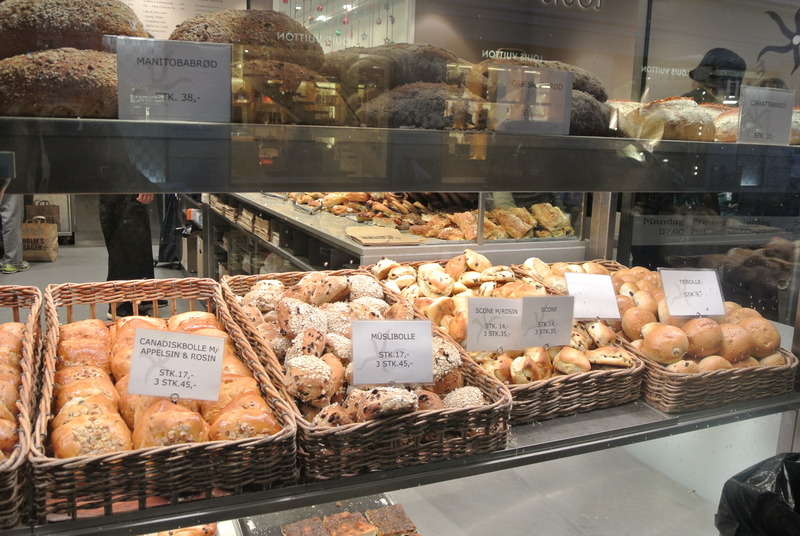 Fresh buns, scones and bread. 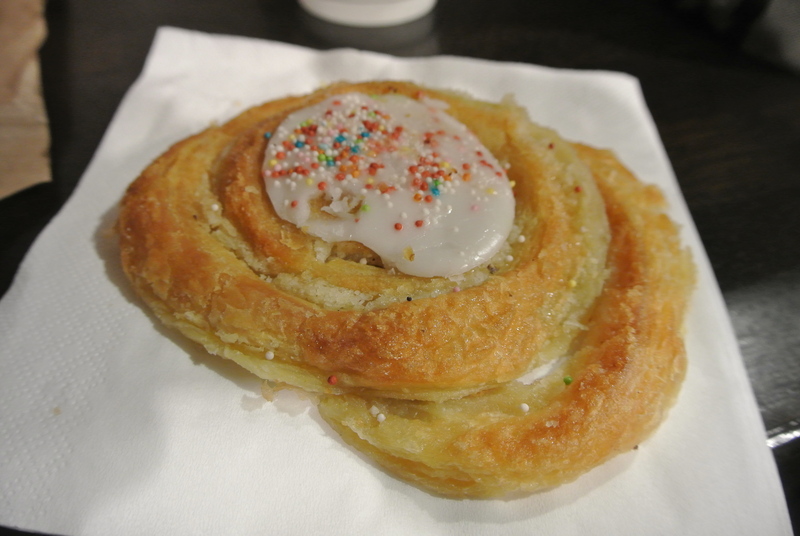 A danish version of hindbaersnitter.